Our service is for people who either own a secure parking space or want to rent one. The only parking spaces rentals business dedicated to businesses. Many businesses provide parking spaces to their staff as a benefit in kind. Sadly, it is no longer a tax-free benefit, but it does remain national insurance free for both employers and employees. 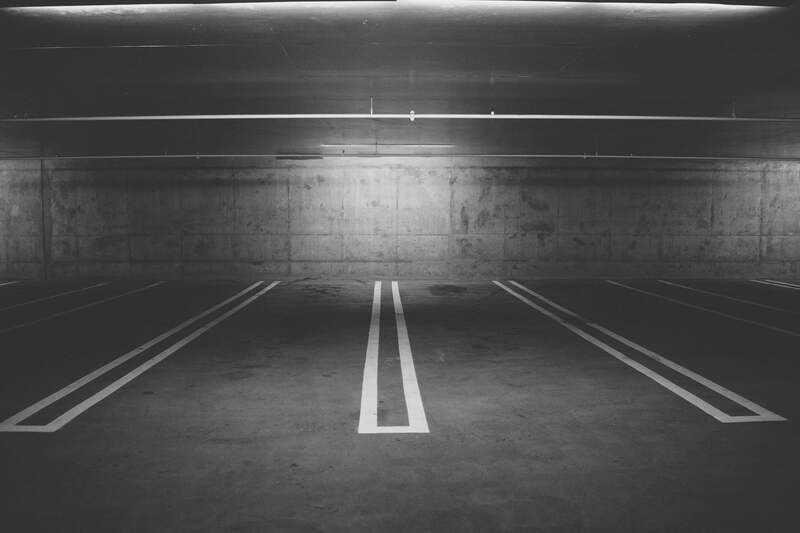 With the employer’s NIC at 13.8%, dropping that rate down to 12% for employers and employees shows that providing parking spaces to your staff is still tax efficient and worth the investment. 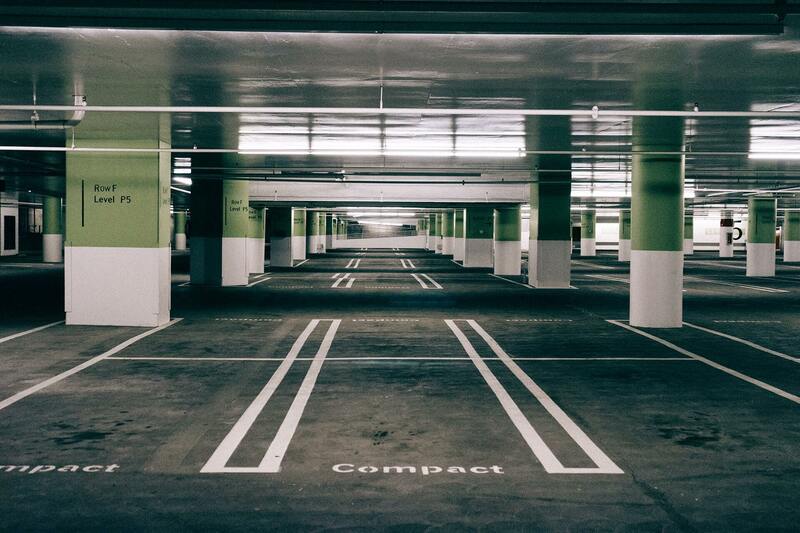 We do recommend that you supply parking spaces to your staff, even if it’s at a discounted rate as we have shown above that it is beneficial to both parties for tax purposes. However, employees of a company can currently still hire parking in Milton Keynes directly from us. Soon we will be able to offer our parking spaces rentals service on a national level! Furthermore, we do offer season tickets to businesses and individuals through our partners, Q-Park & National Car Parks, with the added benefit of earning discount points for future parking space bookings throughout the UK with these partners. Looking for more motivation to book secure parking spaces for your staff? Employees who aren’t given secure spaces waste unnecessary time looking for a secure, available parking space before rushing into the office. What’s more, businesses in Milton Keynes that offer parking spaces to their staff have reported that employees are happier, less stressed and can free up more time. How can Parking Spaces Rentals help? We are committed to giving individuals the opportunity to earn a steady, passive income as well as giving businesses the opportunity to hire parking spaces in Milton Keynes and other towns across the UK. With this, we have found a solution to the chronic shortage of secure long-term parking spaces and the ability to earn an income without as much as lifting a finger. Gated areas that are above ground. Please note, if a parking permit is required, it will be provided after confirmation of the rental of the parking space. Looking to make some passive income? Renting out a parking space that is unused is one of the simplest and smartest way to do so. So, how will you go about earning passive income through us? 1. We will pay you a fixed amount of £50 a month to take over the logistics of your parking space. 2. If you would rather set your own price, we will charge you £20 (plus VAT) to take over the logistics of renting out your parking space. Let us handle the hassle of finding businesses and individuals to hire your space, deal with the administration and logistics of security and location of the space as well as collect all payments, paying you the agreed monthly fee at the end of every month. As our parking spaces are situated in town & city centres, we mainly cater for staff of the businesses in those areas. As per a rental agreement, the minimum rental period is 1 month with a maximum rental period of 12 months. However, the agreement can, in most cases, be renewed at the end of the initial hire period without further hassle. A deposit of £50 (plus VAT) is required before the rental period starts and will be returned as stipulated in the signed, contractual agreement. View the secure parking space you want based on the location you desire.